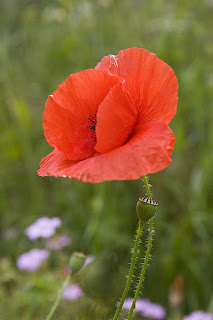 Today is Remembrance Day. I hope everyone is wearing a poppy. Please take a moment today to remember what our veterans sacrificed in order for us to have the life we lead. Our thoughts and prayers are especially with those who have or have lost loved ones away at war. They are, aren't they? But they aren't mine! I found the pictures on Wiki, where they're usually part of the public domain.